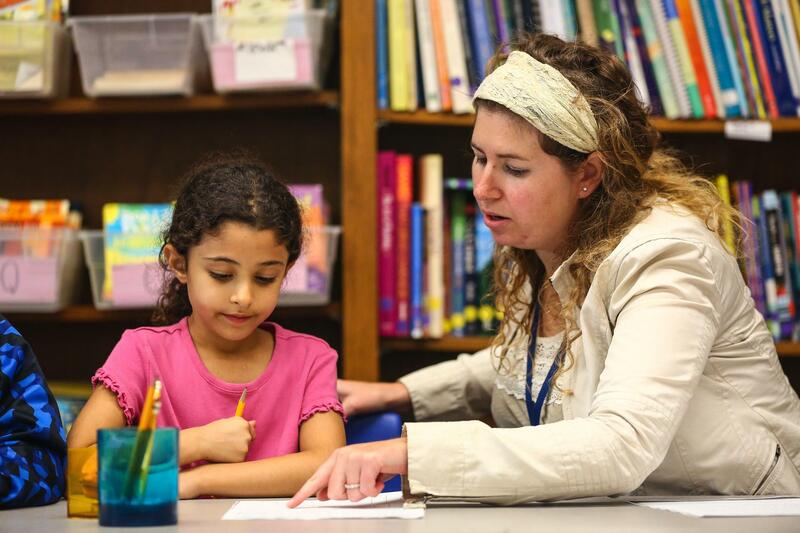 Ben Porat Yosef's fully-staffed Learning Center offers support and enrichment to students in grades K-8. Our Learning Center staff work with students in small groups and individually to ensure that every student meets with success and is challenged according to their unique learning abilities. Staff support students in reading, writing, math and Ivrit and all of our elementary school Learning Center teachers are trained in Orton-Gillingham, multi sensory reading. In addition, BPY students can receive additional support services from Bergen County Special Services including, speech and language therapy, occupational therapy, special education instruction, social skills, English as a Second Language, and behavioral support. The Learning Center is overseen by Elana Cohn, our Director of Student Services. Elana can be reached at elanac@benporatyosef.org or 201-845-5007 ext. 22.